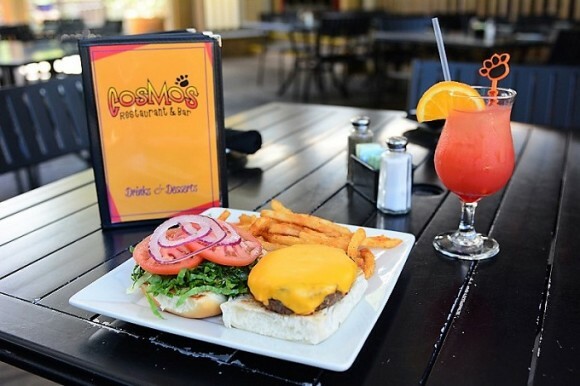 Off the beaten path on Canal Road in Orange Beach, Cosmo’s Restaurant & Bar is far from ordinary. Serving fresh and eclectic food since day one, Cosmo’s features a wide range of dining, enticing even the most discriminate. Using chef inspired ingredients, you can enjoy everything from hand-cut steaks and local seafood to pastas and sushi.